Be inspired to garden for wildlife. 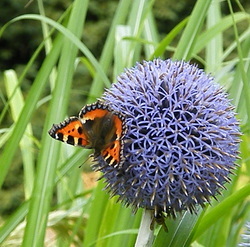 Find out which plants and natural garden features will attract wildlife into your garden. Learn how to provide year round shelter and food for birds, insects and other wild creatures. Discover how to maintain your garden in a way that respects nature.